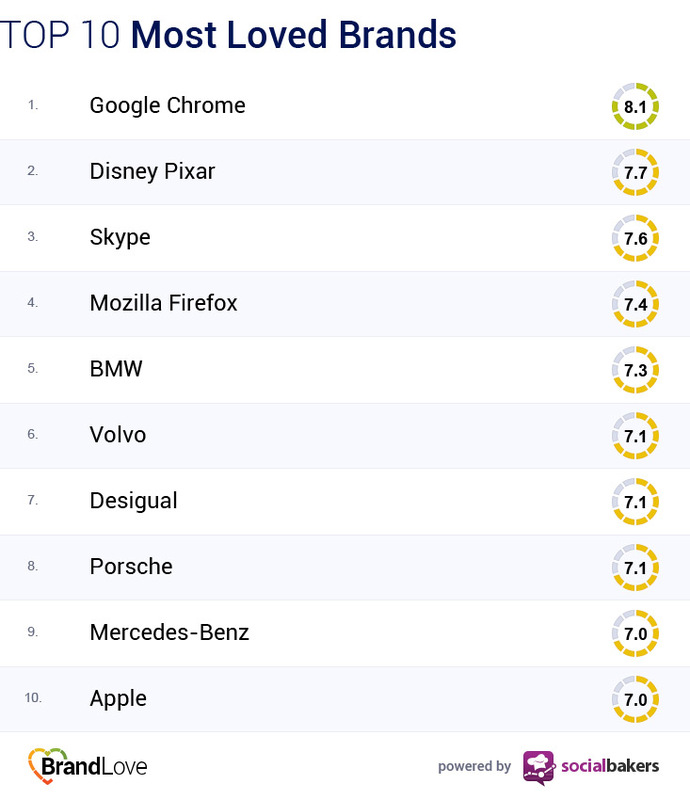 Each quarter, we release a ranking of the most responsive industries on Facebook, so that you can benchmark your level of customer care against the market standards. Check out the latest results for Q2! Since we introduced Socially Devoted as a standard in social customer care, brands have improved the way they deal with questions on their Facebook and Twitter walls. Taking a look at a year’s worth of data, we’ve spotted some interesting trends. 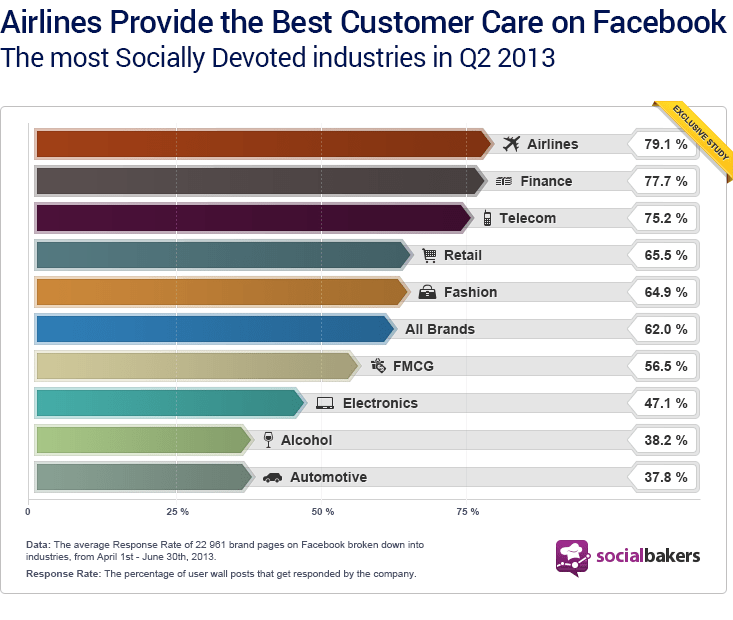 For example, our quarterly industry rankings show that Airline, Telecom, and Finance are consistently the three most responsive verticals on Facebook. The latest results show that the Airline industry is in the lead (with a 79.1% Response Rate), followed by companies in Finance (77.7%), and Telecom (75.2%). The average Response Rate of all the studied brand pages (22 961) was 62% with an overall average response time of 1 153 minutes. 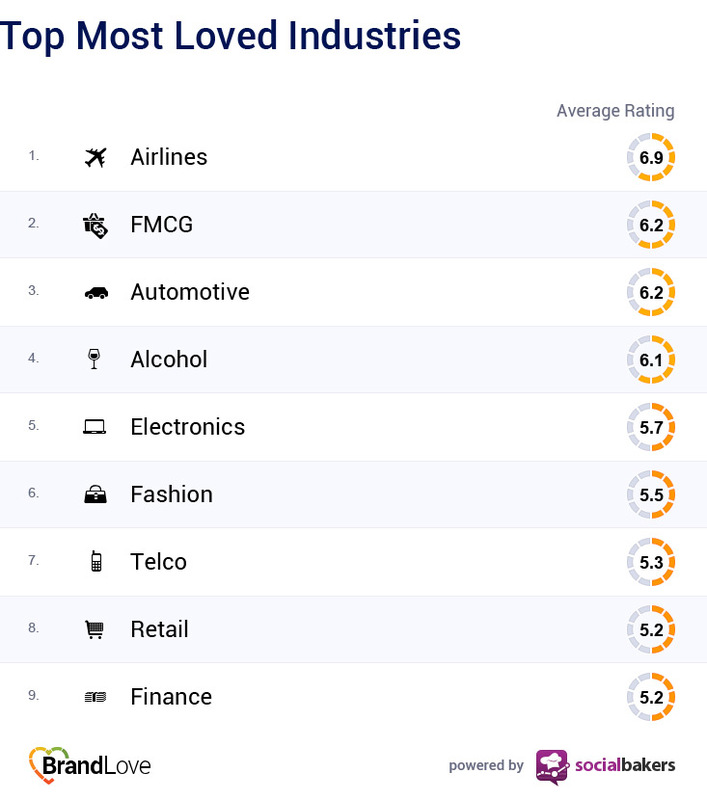 That means that the FMCG, Electronics, Alcohol, and Automotive Industries performed below the overall average. Keep in mind that our Socially Devoted criteria state that brands must reach a 65% Response Rate. Royal Dutch Airlines (KLM) have the most responsive Facebook Page in their industry, with an outstanding 97.21% Response Rate and a Response Time of 45 minutes. South African FNB responded to 97.61% questions on Facebook in Q2 and did so within 60 minutes, on average. Clients of Claro, a mobile operator in Gautemala, can expect most of the answers to their questions (98.34% Response Rate) in about 32 minutes. In case you have any inquiries concerning Tesco products, you can rely on a 93.35% Response Rate and a 98 minute Response Time. Hungry for fashion tips? Black Milk Clothing covered most of the questions during Q2 (91.06%) in 72 minutes on average. Indonesian baby formula Aku Anak SGM dominates the FMCG industry with an 87.79% Response Rate and a 906 minute Response Time. Samsung in Norway (Samsung Norge) reached a high Response Rate in Q2 (87.63%), however it takes them more than 17 hours to respond (1 062 minutes). Tequila Centenario became the most Socially Devoted brand in the alcohol industry with a 89.43% Response Rate and a 389 minute Response Time. SEAT Mexico customer service is nearly perfect thanks to a 93.26% Response Rate and a 547 Response Time. Don’t forget to check out www.socially-devoted.com! You’ll also be able to see the Twitter results for the last three quarters. Since we first launched Socially Devoted, brands have really upped their games, increasing the responses to customer questions through social media platforms. We wondered why some brands still have closed walls. Throughout 2012, as the value of social media and online customer care became apparent, we noticed that companies set up presence and started to focus on two-way communication. Several brands, such as Nivea Men USA and Whirlpool opened their Page walls that were previously closed. And it pays off! Whirlpool is Socially Devoted with a Response Rate of 82,42% and Nivea Men USA is almost there, responding to 64,29% of questions on Facebook. Whirlpool opened its Facebook wall and now responds to 82.42% questions! Worth it! 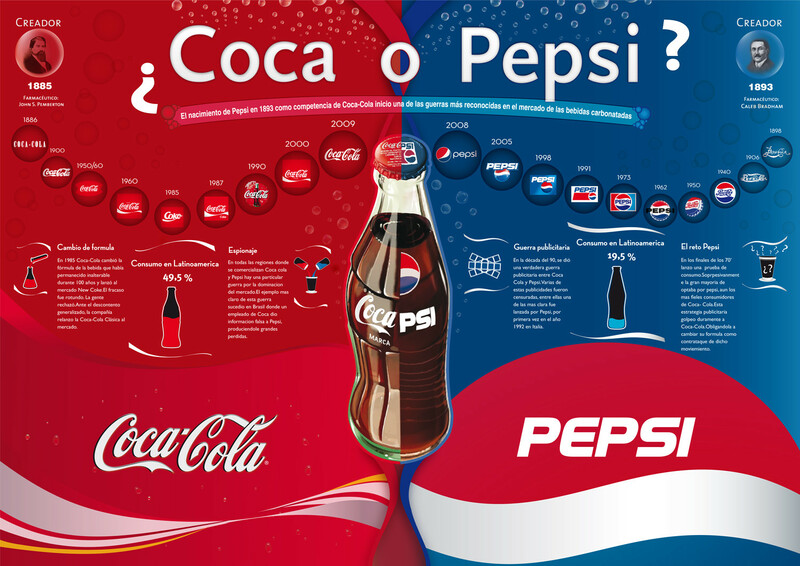 In 2013 we see the smart brands focusing on the quality of relationships, competitive analysis and the consistency of data.